Ostrava is a city in Czech Republic that’s proud of its Industrial Age roots, the third largest city in the country. With a population of 297,420, Ostrava’s residents invite you to visit old coal mines, appreciate the city views and enjoy its world-famous festivals. Top tourist attractions include Dolni Vitkovice, Ostravice River and Ostravia Zoo. 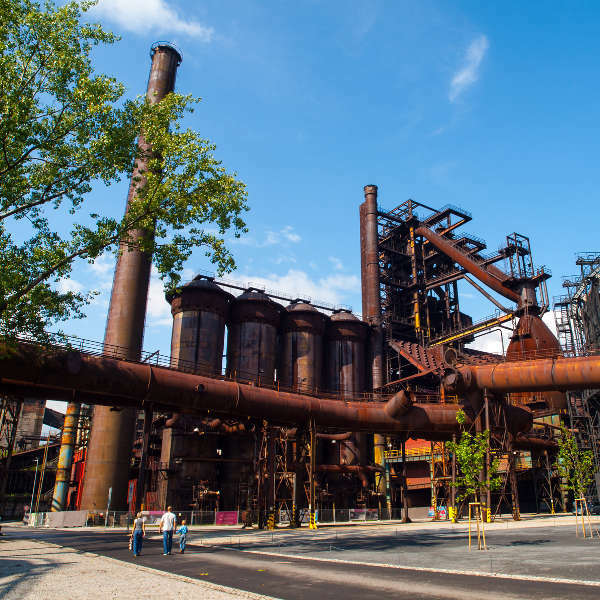 Cheap flights to Ostrava are available for a limited period of time, so pack in your hard hat and shovel for a fascinating trip to this city! Ostrava is home to Leos Janacek Airport Ostrava (OSR), which is located just 22 minutes from the city centre. At the top of the 72m high New City Hall Viewing Tower, enjoy panoramic views of the city that stretch as far as Poland and the Jeseniky Mountain Range. Throughout the year, visitors flock to the city as Ostrava hosts some of the best festivals and street parties in all of Europe. Colours of Ostrava takes place every July. Discovered as the heartland of coal mining in the 18th century, Ostrava has a wealth of industrial history to share. Visit Ostrava Museum for stories that span centuries. Ostrava experiences some pleasant weather all year long, with no overly harsh seasons. Most tourists choose to go over the summer months (June – August), and as a result, flights and accommodation can be very pricey over this period. This is also the time that most festivals in the city take place. For cheap flights to Ostrava, consider visiting over spring (March to May) or autumn (September to mid-October). Or if you’re feeling quite adventurous, visit this Czech city over November through to February. You’ll get to say you experienced a real European winter, and will most probably have better stories to tell than the tourists who stood in long queues everywhere, overheating at crowded tourist sites. The Industrial Age, with all its casting of raw iron and the blackened faces of coal miners, is successfully immortalised in Ostrava. This city is the perfect destination for anyone interested in mining and showcases some genuine old coal mines such as Landek Park Mine and Dolni Vitkovice, that are fascinating to explore. Ostrava is also well-known for some of the most exciting festivals and concerts in all of Europe. Every year, more than 3000 artists descend upon this mining city for the Beats for Love festival. 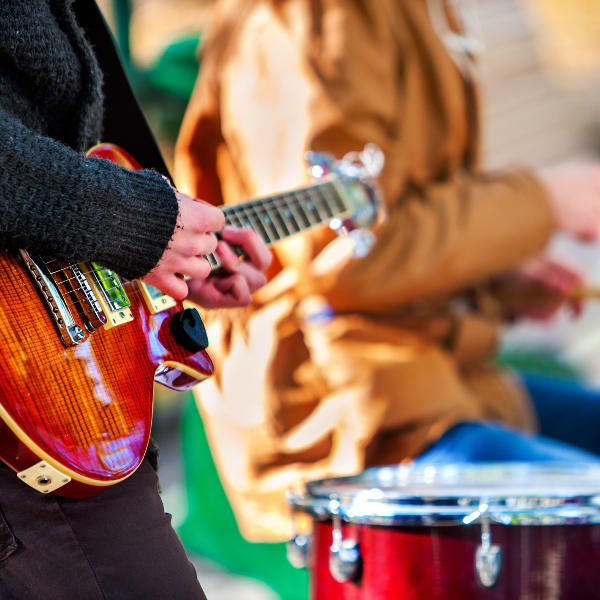 Another festival, Colours of Ostrava, occurs every July, showcasing talents in music, poetry and theatre productions. This takes place at the site of an old industrial furnace – giving it an authentically rustic feel. 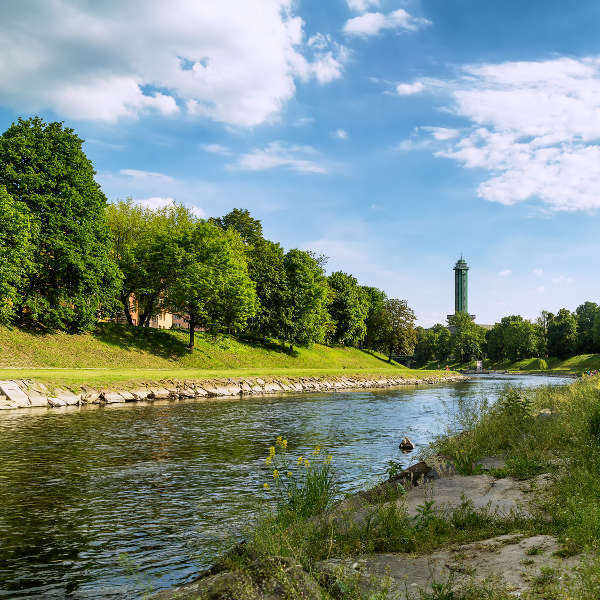 Also, take some time out to appreciate the beauty of the surrounding rivers in Ostrava (Odra, Opava, Ostravice, and Lucina rivers), green lands, and even views of Poland from the New City Hall Viewing Tower on a sunny day. Compare several airlines, and book your cheap flights to Ostrava online with Travelstart! Ostrava is a fairly safe city with few grievances. As Ostrava hosts many festivals though, thieves tend to take advantage of this, so it is not recommended to walk around with expensive items or large amounts of cash on you. It is always a good idea to have your vaccines up to date when you are travelling. When visiting the Czech Republic, it is recommended to get a vaccination for Hepatitis A, as some water may be contaminated.